Following the recent credit crunch the idea of the “bonus” has been at the forefront of the public discussion. 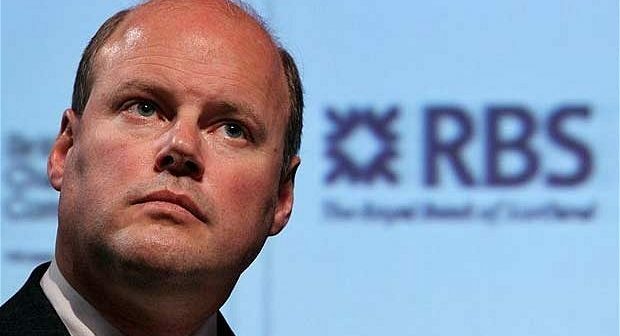 On the 30th January it was announced that Stephen Hester – chief executive of the Royal Bank of Scotland had rejected his £963,000 shares-only payment. Ed Milliband said the choice was “sensible and welcomed” a sentiment that will most likely be echoed by the tax payer; considering they own around 80% of RBS. 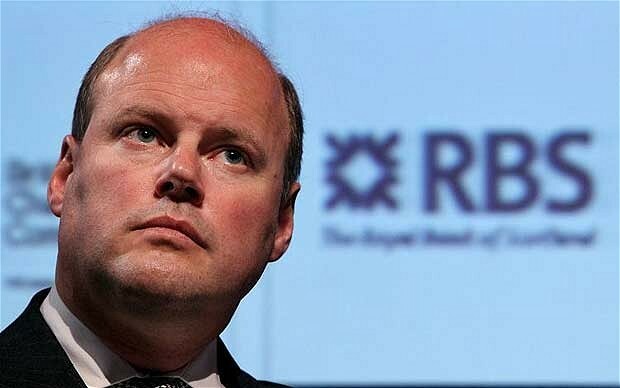 The general public will no doubt be hoping more of the RBS staff will follow Hester’s example and reject their bonuses. It’s marked a year that has so far seen RBS announce that it will shed another 3000 employees from its global banking section; meaning it currently has around half the staff it had in 2007. The bank has also seen its shares drop by 36% in the last year. February also saw Network Rail’s Sir David Higgins announce that he will not be planning to accept his bonus thought to be in the region of £340,000 and that the money would instead be donated to a rail safety charity. The bonus would have been on top of Sir David’s salary of £560,000. The Network Rail bosses were allegedly in line to receive up to 60% of their annual salary in bonuses; this could have meant an extra £1.4 million in bonuses to be paid out. The payments are however dependent on goals and targets being achieved over the course of the year. Prior to the announcement transport secretary Justine Greening had been pressuring the bosses to reject the payments and it is to be believed that she had a vital effect on the eventual conclusion. 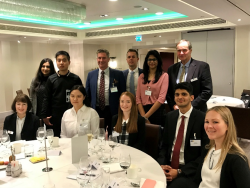 For now, network rail are said to be looking for alternative ways to reward good performance however this is an issue that can be avoided until they surpass their performance goals for the year. Network Rail is another company that is part funded by the public and they are given £4 billion in funding each year for the upkeep of the nation’s railway tracks in order to keep the trains running smoothly, and so bonus rejections seem a welcoming move.